Maybe your (not so little anymore) Johnny loves to jam out on the rock tunes he’s learning at his guitar lessons and wants to be a rock-star, and you have to admit- he is actually getting really good. Maybe Sally has been seeing a vocal coach and can sing all the pop tunes on the radio and wants to be a famous singer. She really has good pitch and a good sounding voice. 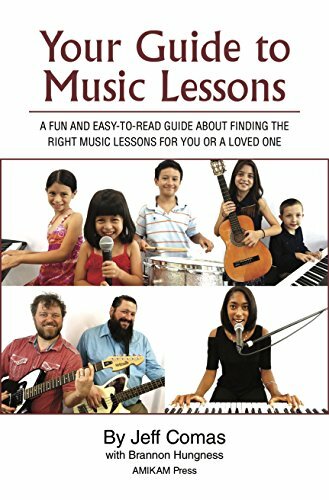 If you believe your child is set on pursuing music education and/or pursuing a career in music, then it is in their best interest for you to help them find the right path. You love your kid and you want nothing but the best for them, but as a parent you may wonder if you want your child to pursue an education, or possibly chase a career in music. We’ve all heard stories of how hard it is to “make it” in the music biz, and I’ll admit it can be challenging. It’s true that many “professional” musicians only manage to produce a meager living, even some who seem to possess great “talent.” However, the truth is that there are actually many ways to earn money with, or from, music. Very few involve fame and stardom, and most do not involve a regular paycheck. Still, if one takes the right steps, even a musician with average talent can bring in decent income with his or her craft and skills. So, the answer to the question “Should my child major in music, in college?” really depends on a several factors; lets take a look at some possibilities. There are basically three types of formal music education available: traditional university music programs, modernized university music programs, and avocational music programs. I have experience with all three types, and considered opinions about what they offer for (young) adults who are considering music as a career; or considering formal music education for other reasons. If you believe your child is set on pursuing music education and/or pursuing a career in music, then it is in their best interest for you to help them find the right path. In Part II of this article, I’ll discuss more about the types of music education and which one, if any, is right for your child.